Only a handful of American oak, ex-bourbon casks laid down in 2005 were selected by Distillery Manager John MacDonald to form this classic Balblair expression. Light, fruity and refreshing, this classic Vintage embodies Balblair's house style. Appearance: Light sparkling gold in colour. 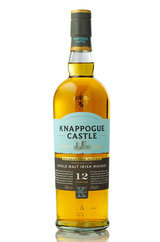 Aroma: Full bodied with the classic aromas of fresh green apples, ground spices and honey. 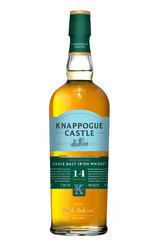 The American oak ex-bourbon barrels used in maturation impart notes of oaky vanilla, leather and oranges with a hint of fragrant cut flowers and smoke. 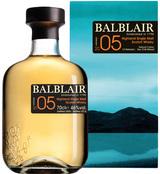 Palate: Balblair's signature style of citrus orchards is followed by intense sweetness of toffee and vanilla. Finish: Rounded off by a deliciously spicy, long finish. The superb dram is bright and full of character, a ray of sunshine in a bottle.